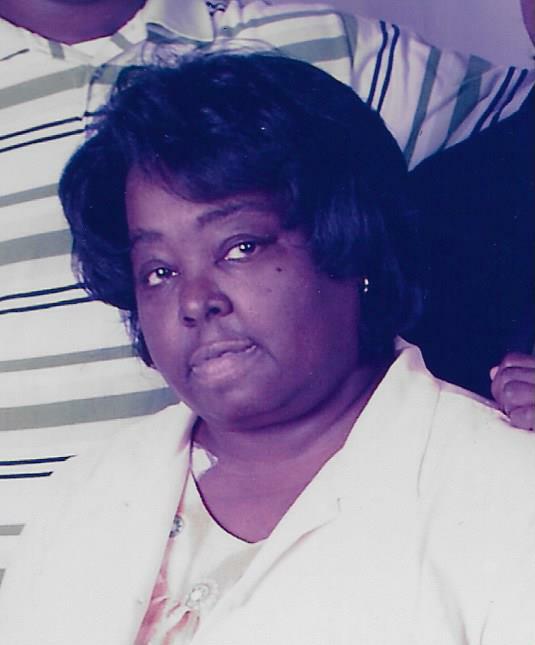 Margaret A. Thomas, age 63, of Birmingham, AL., departed this life on Wednesday, January 23, 2019. Services celebrating her life will be held on Saturday, February 2, 2019 at 12:00 P.M. at Mustard Seed Faith Cathedral (633 Pinson Valley Pkwy) with burial in Dynasty Gardens. Public visitation will be Friday, February 1, 2019 at the funeral home from 3:00 until 8:00 P.M.